Isn’t summer just the best? Long sunny afternoons with the BBQ fired up, friends over and the drinks flowing. Can you think of a better way to spend a summer’s day? But there’s always a dilemma for these sorts of days – what do you have for dessert? 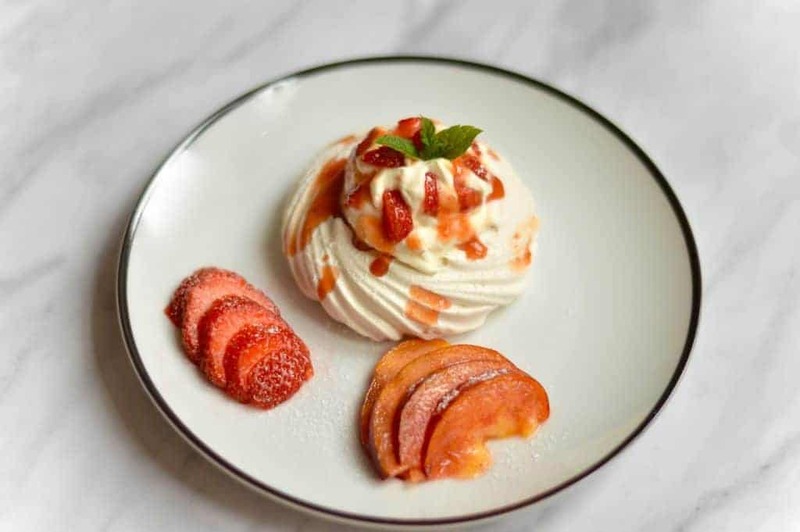 Here’s my suggestion – a simple Pimm’s Eton mess. 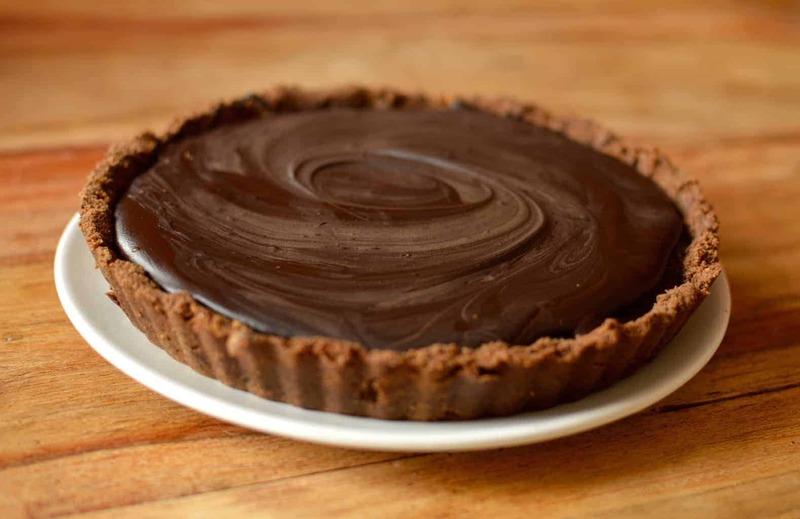 It’s like the traditional dessert we all know and love, but with a bit of a hack to speed up the process, and a twist to make it more exciting. 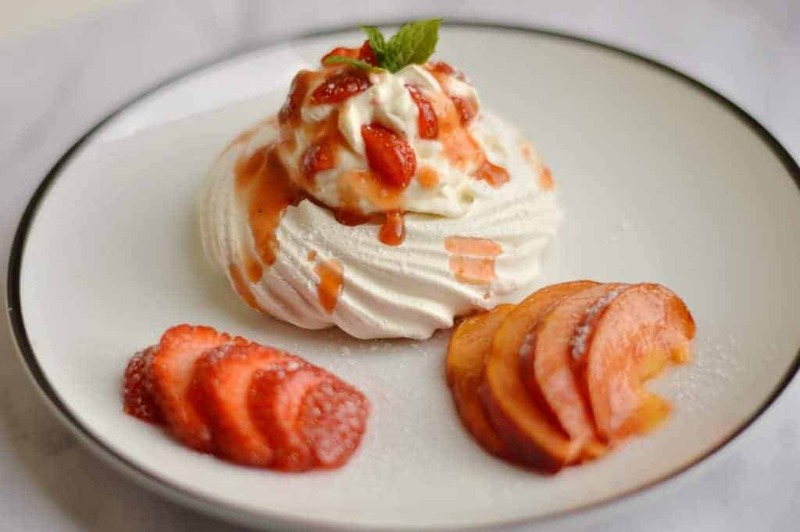 In the summer when you’re having a BBQ, serving dinner outside or even just spending the day outside drinking Pimm’s and eating strawberries, you simply don’t want a complicated dessert that’s going to keep you inside for ages preparing it. That’s why this is so appealing, it takes only minutes to make, but still looks impressive and tastes delicious. The most time consuming part is even be done hours ahead of time. Now, if you’re a total stickler, you’ve probably noticed that I took a short cut and bought meringues. Sure, I could have made them myself quite easily, but as the whole idea of this recipe was to keep it as simple as possible, I would say it’s a totally acceptable hack. 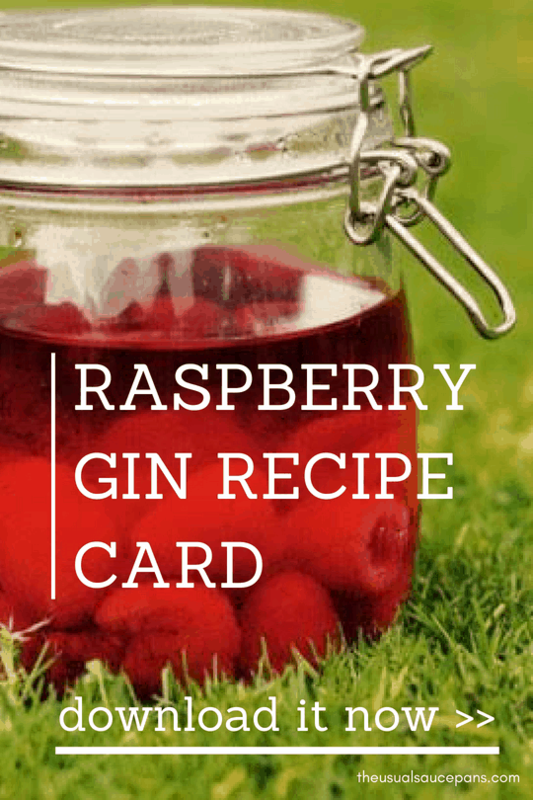 Still need a reason to love this recipe? Then look no further than that syrup drizzled over the top. It is, quite simply, my new favourite thing; one that I went back for several more helpings off (and may just have run a spatula around the pan so I could lick it clean). It’s made of strawberries and Pimm’s so is more than just a little heavenly. Do you really need another reason to go make yourself one of these right now? 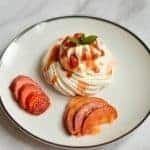 This recipe is based on the usual recipe for an eton mess, but with the added extra deliciousness of a strawberry and Pimm’s syrup drizzled over the top. It takes about 20 minutes to make (the syrup is about 15 minutes of this – make this a few hours in advance) and serves four. Start a few hours (or earlier in the day) before you want to serve and make the syrup. Put your strawberries, Pimm’s and icing sugar into a blender and blitz into a liquid. Pour into a pan on a high heat and reduce by about a third to make it a syrup. Make sure your strawberries and peaches are at room temperature for when you’re going to serve. Dice up four/five of the remaining strawberries. Slice your peach, with a quarter for each person. Whip the cream in to stiff peaks. fold most of the diced up strawberries into the cream. Put your peach and a strawberry on the plate. Add on the meringue and a couple spoonfuls of cream on the top. Add a few more strawberry pieces on the top, drizzle the syrup over the top and dust with icing sugar. Serve with a sprig of mint and a glass of Pimm’s.